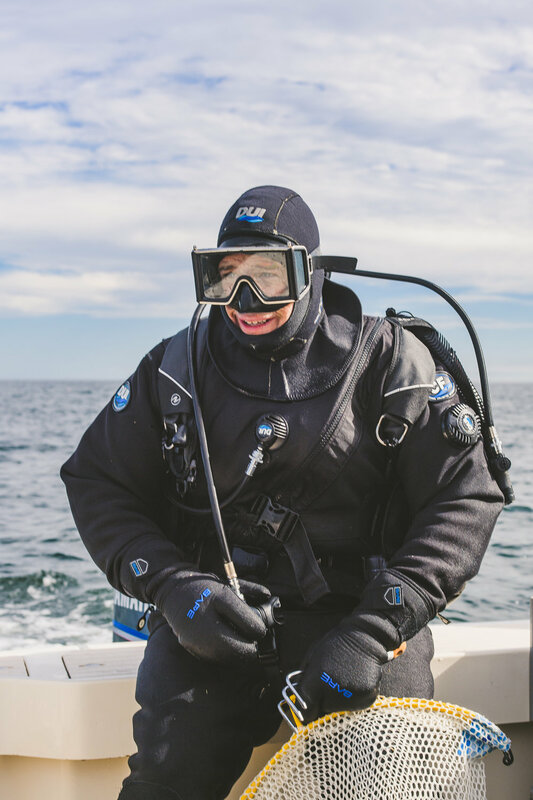 For 30 years Doug Cassidy, aka Dougie the Diver, has been diving for sea urchin. 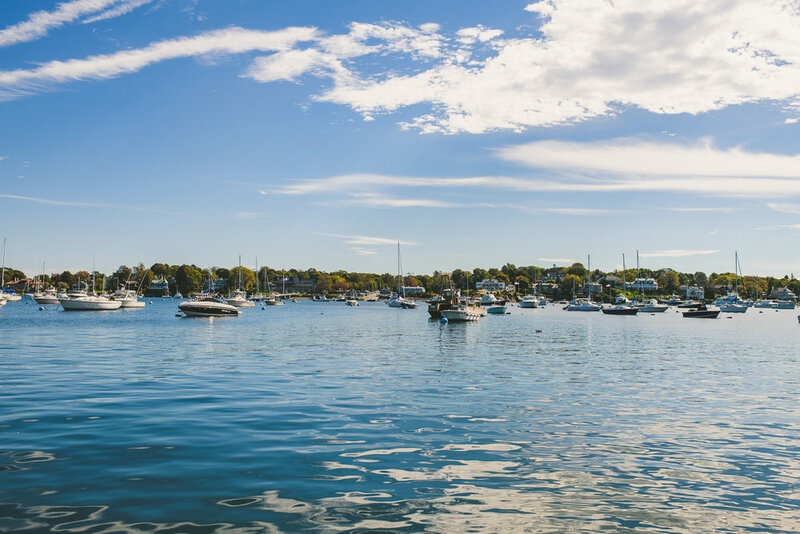 It’s a dangerous, uncomfortably cold and prickly job that keeps the Marblehead native in frigid seas most weekday afternoons from mid-September to April. It all started with a pair of gloves. For his 18th birthday, Cassidy received a pair of dive gloves from his uncle. Nothing else: no mask or fins, no wetsuit or dry suit, just black neoprene gloves.Yet Cassidy was sufficiently intrigued to learn how to dive. Already a part-time lobsterman, he started working underwater, freeing ropes tangled in boat propellers and finding lost lobster traps. A few years later a friend asked if he wanted to dive for urchins. “He taught me the ropes,” says Cassidy, who is now 51 and probably on his 30th pair of gloves. If you’re not familiar with sea urchin, the creature looks like a small spine-covered ball. Sometimes referred to as sea hedgehogs, urchins are echinoderms, a variety of invertebrate marine animals that have a hard spiny covering. The Japanese word for urchin is uni (pronounced OO-nee), which is probably the most recognizable term for the seafood, at least among sushi eaters. In New England waters, the urchins are green; on the West Coast the majority are red and purple. Crack open its shell and you’ll find the orange-yellow-gold edible strips that are so prized. While commonly referred to as roe (fish eggs), they’re actually the animal’s reproductive organs, or gonads. Their texture is creamy, custardy, almost silky and taste of the sea, “like ocean butter,” says Cassidy. One could describe the flavor as briny, sweet, pungent, slightly metallic. It’s an acquired taste. The pieces resemble miniature tongues, complete with tiny bumps on the top surface. 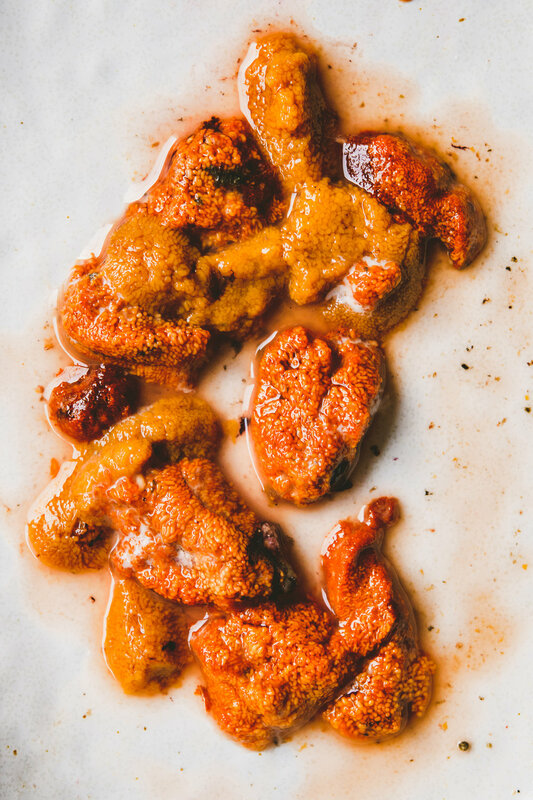 The best quality uni is super fresh (eaten within a few days of its ocean harvest), handled carefully and kept cold; it should never be slimy or fishy smelling. Urchins eat seaweed and move (extremely slowly) across the rocks to graze. They use their tube feet to attach to ledge and rocks at the bottom of the ocean. 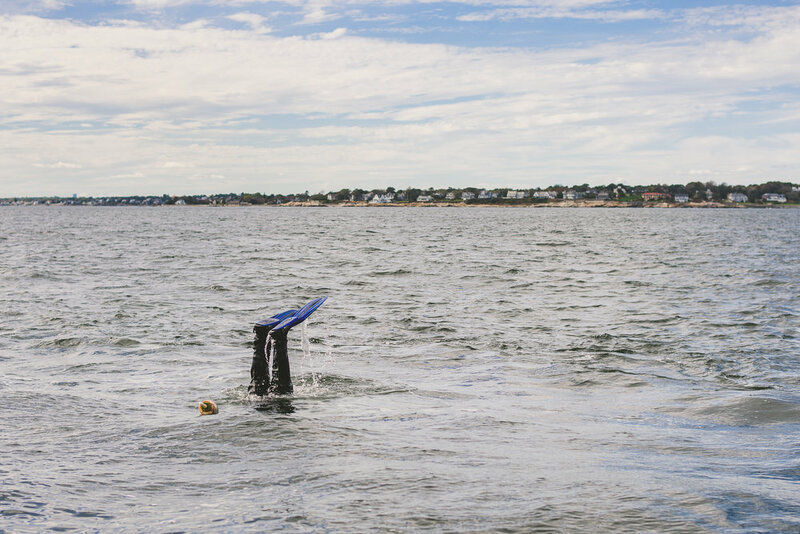 Where Cassidy dives for them, a few miles off the coasts of Marblehead, Beverly, Salem and Swampscott, the water is 50 to 60 feet deep. Even on cloudy days, the diver says there’s enough light at the bottom to see what he’s looking for. 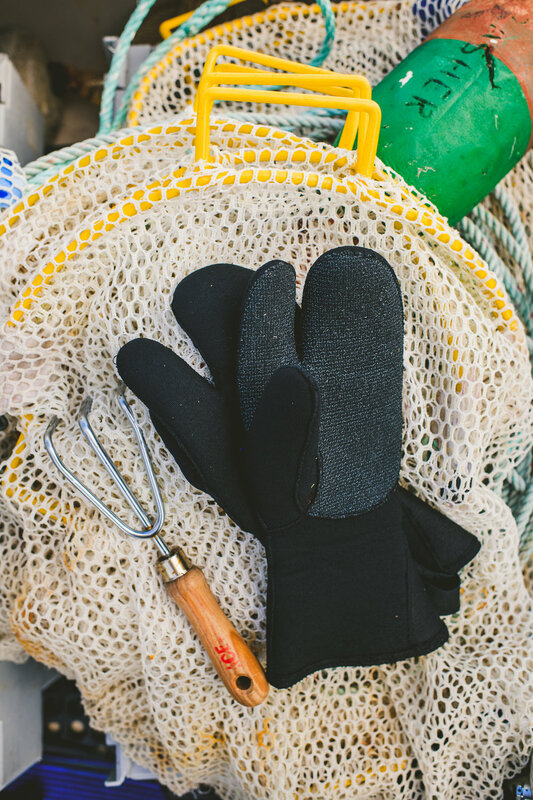 Cassidy uses a metal hand rake to scrape the urchin off the rocks, then he loads them, using a gloved hand, into netted bags. 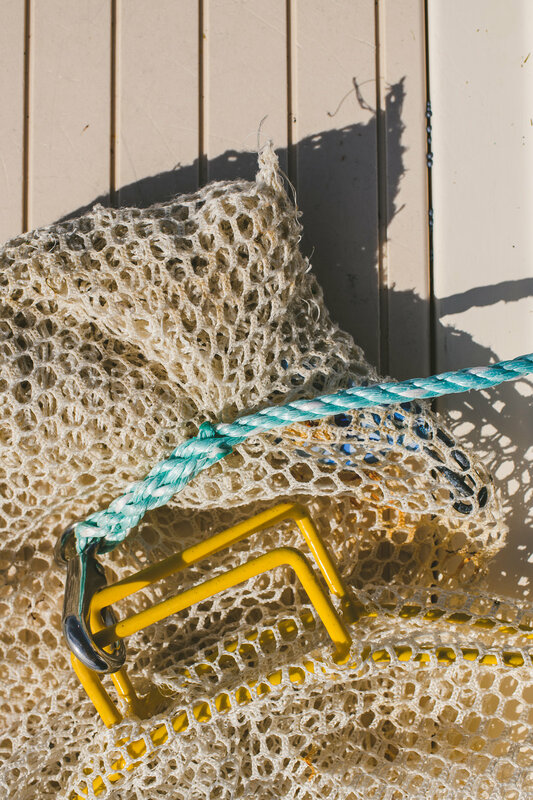 His routine is simple: He goes down with two large bags, one of which is tied to a rope attached to a buoy. He fills the first bag and lets it go; his helper on the boat above pulls it out of the water. After the second bag is filled, he heads to the surface. Cassidy hunts for urchin that are about three inches in diameter, leaving smaller ones to grow to at least the minimum two-inch legal size. 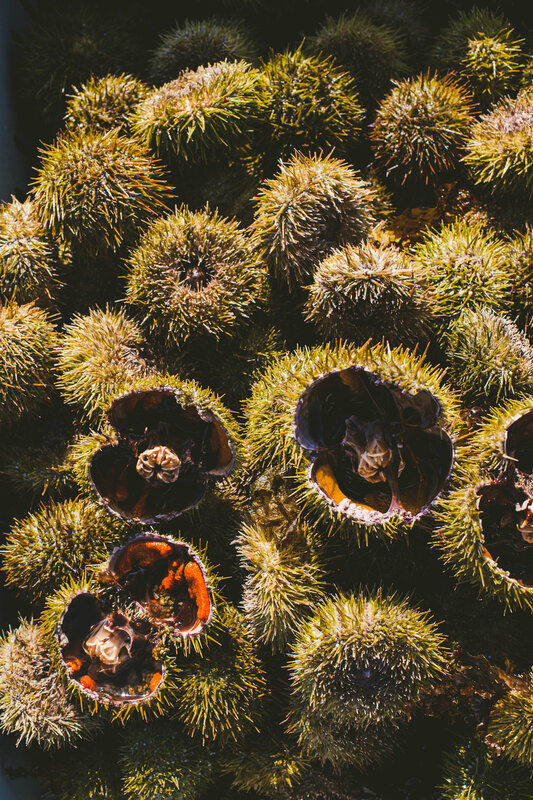 In New England, urchin season runs from September to early April, which is when the animals start to spawn. After males and females release their gametes into the water, the spiny shells are mostly empty. A day’s outing can yield almost 2,000 urchins. Here’s the math: One oxygen tank gives Cassidy enough air for about 40 minutes, during which time he can fill two bags; that’s about 100 pounds or 400 urchins per tank. 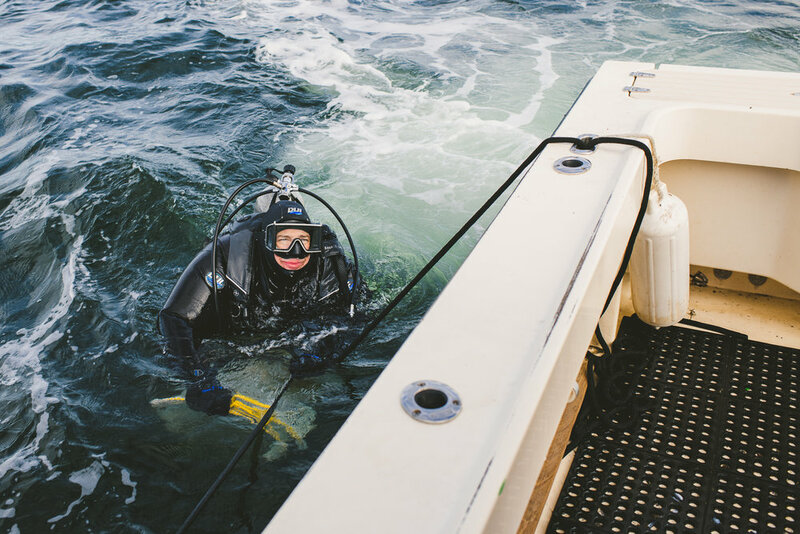 Multiply that times four or five—the number of underwater trips he makes each outing—and the haul is 400 to 500 pounds or 1,600 to 2,000 urchins. Over the course of four days, weather permitting, Cassidy can harvest 7,000 to 8,000 urchins. “In January and February that water is 36°,” he says. Cold doesn’t deter him, neither does ice or snow, but high winds and rough waters will keep him on terra firma. Lynch says urchin is gaining in popularity, but admits that it’s polarizing. 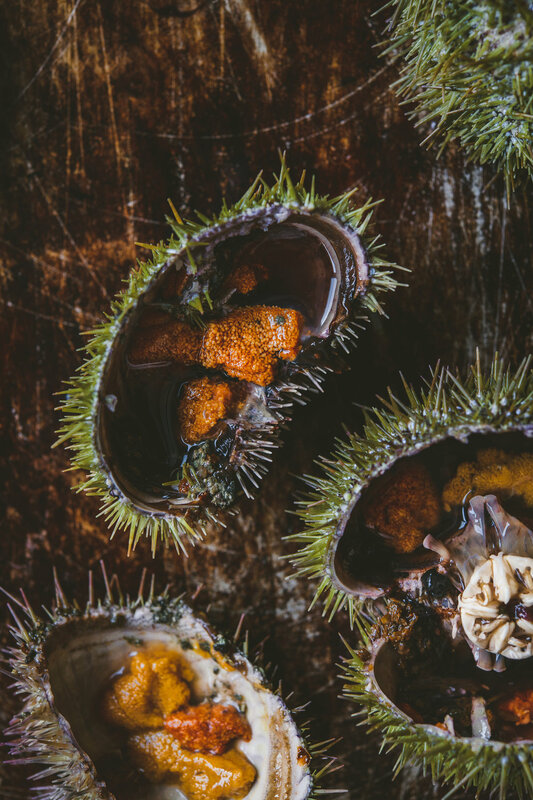 On the raw seafood (crudo) scale, he says, “Urchin would be at the more challenging end.” Many folks still have no idea what in the [sea] world it is. When diving for the creatures, Cassidy plots his location on a computer so he doesn’t return to the same area. “The supply is not unlimited,” he says. 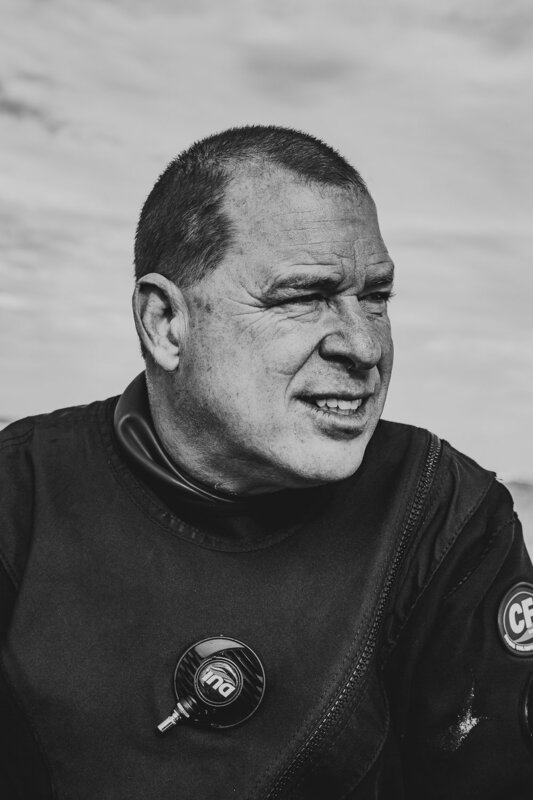 “You have to really look for them.” When he climbs back onto the boat after four or five dives, the first order of business is getting warm: He takes off his dry suit, under which he wears sweat pants and top, and dons a heavy sweatshirt and his signature black fleece hat with earflaps. Then he and his helper pack the urchins into crates and head back to Marblehead harbor. Even after all the years diving for urchin, Cassidy still likes eating them. “My kids love them too,” he says. He’ll use a knife to make a slit at the top of the shell and then pull the two halves apart. He cleans out the inside and uses a finger to scoop out the roe. His passion for diving has rubbed off on his sons. Tyler, 6, is learning to scuba dive in a pool. “He wants to urchin,” says Cassidy. Cameron, 4, is mastering a mask and snorkel. Cassidy estimates that he’s got about 15 more years in the business. “Diving is just in my blood,” he says. And to think it all started with a pair of gloves.